“Logan Lucky”, starring Channing Tatum, Adam Driver, and Daniel Craig, is the tale of a wildly clever hillbilly heist. Luck is an abstract concept. Some wave it off in an instant. Others hold onto luck desperately, tying it to their hopes and aspirations. I was shocked to see “Logan Lucky,” a comedic crime film, illustrate this so astutely. Simply put, “Logan Lucky” is the tale of a wildly clever hillbilly heist. After being let go from his construction job, Jimmy Logan (Channing Tatum) moves back home to North Carolina and gains help from his brother, Clyde (Adam Driver), a one-armed bartender, and Joe Bang (Daniel Craig), an incarcerated explosives enthusiast. Together, they strive to rob NASCAR’s largest event of the year- the Coca Cola 600. Despite the “Logan family curse,” this motley crew proves there is more to them than what meets the eye. As someone who tries desperately to avoid movies about heists or car races, “Logan Lucky” was definitely a surprise. Director Steven Soderbergh, who retired from film for three short years, came back and managed to bring depth to what appeared to be another basic action movie. Granted, the “Oceans 11” director already knew what he was doing. Between the inferences made about the song “Take Me Home, Country Roads” and the intricacies of the heist itself, it is essential to pay attention. This movie is not for the half-dazed viewer expecting to be awoken by an occasional cascade of gunfire. Therefore, it may be best to watch with friends, so you can confer after the flick is finished. The cast also brings something interesting to the table. Tatum and Driver make their monotone, redneck characters funny, personable, and sincere. Not to mention Craig, the current James Bond, plays a crazed convict to perfection. The characters are comfortingly relatable. It doesn’t matter that Driver only had one arm, or that Craig was bordering on mad. It doesn’t matter that the movie takes place in a red state. They are simply portrayed as humans being human, and it is refreshing. 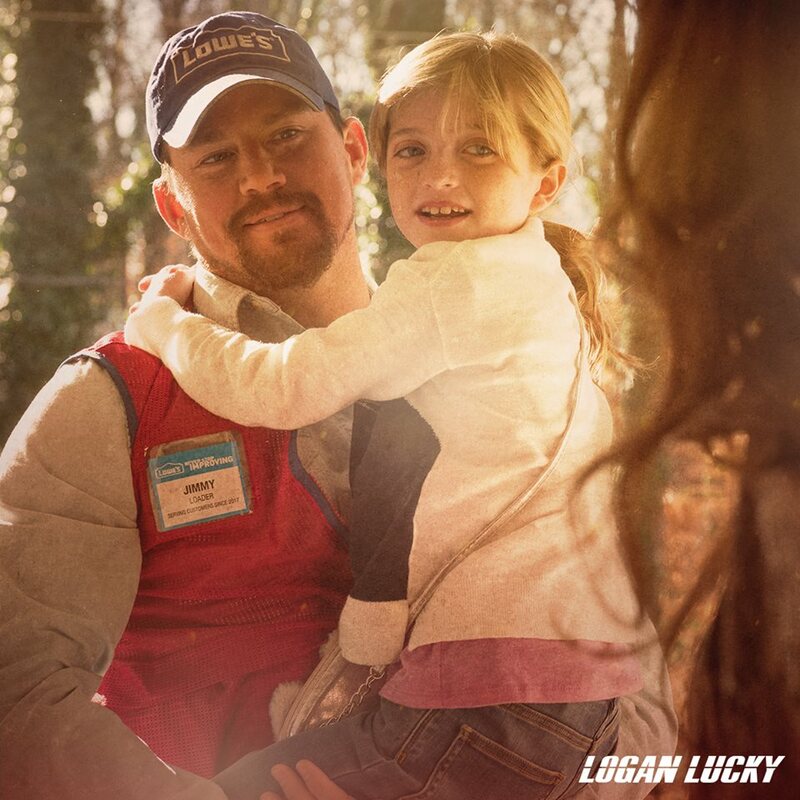 “Logan Lucky” was released on Aug.18 and will be available on DVD by late November. Make a point to watch it; missing this one is almost criminal.